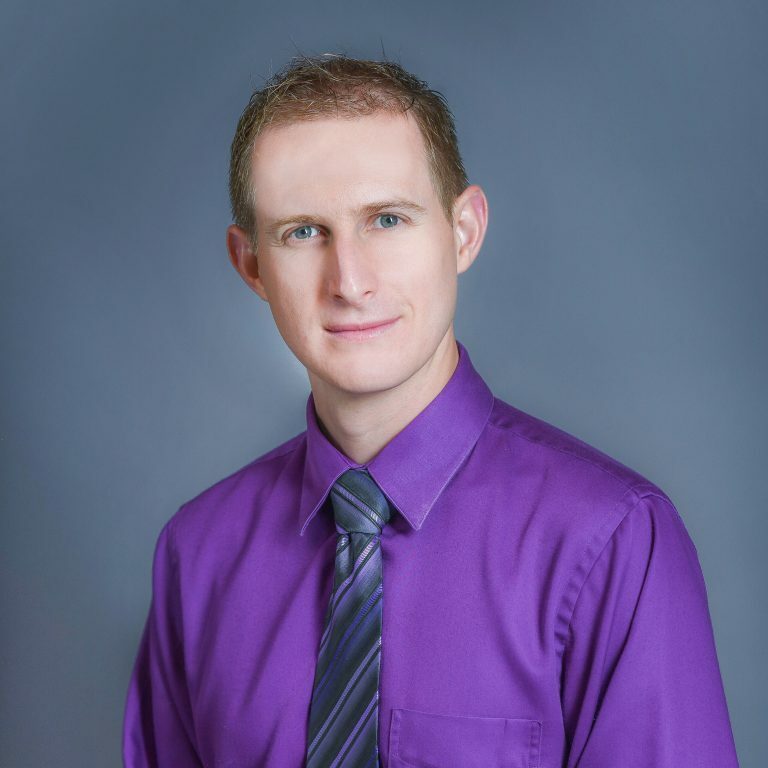 Jason S. Callard, DVM, MS, CCRP, cVMA, Diplomate, ACVS-SA is a board-certified Veterinary Surgeon at MedVet Akron, where he has been part of the medical team since 2013. Dr. Callard attended Illinois Wesleyan University for his undergraduate studies, earning a Bachelor of Arts degree in Biology before going on to earn his Doctor of Veterinary Medicine degree from the Colorado State University College of Veterinary Medicine and Biomedical Sciences. While at Colorado State University, Dr. Callard also earned a certification in Veterinary Medical Acupuncture. Following his time in Colorado, Dr. Callard moved to Ohio, where he completed a yearlong rotating small animal internship, a three-year small animal surgery residency and earned a Master of Science degree from The Ohio State University. In addition to his surgical training, Dr. Callard also earned a certification as a Canine Rehabilitation Practitioner from the University of Tennessee. Dr. Callard is a published author of veterinary articles, with topics covering urinary incontinence and bone remodeling. Although skilled in all aspects of small animal surgery, he is particularly passionate about orthopedics, oral maxillofacial surgery, minimally invasive surgery, soft tissue surgery, and the surgical correction of urogenital abnormalities. Dr. Callard’s favorite part of being a veterinarian is having the opportunity to use a team-orientated approach to maximize the health and well-being of his patients. When not caring for patients, Dr. Callard spends his time as an equestrian eventer and instructor, as well as a rescue and master SCUBA diver. He also loves participating in any outdoor adventure with his wife, daughter and two golden retrievers.